Free Foreclosure Lists and Information. 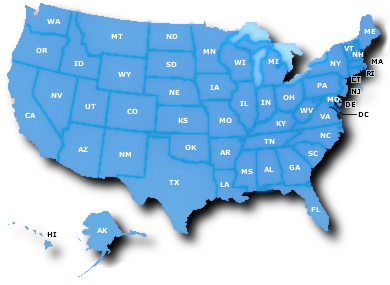 Enter your Zip Code and E-mail to search Foreclosures! How does a home become a "foreclosure?" 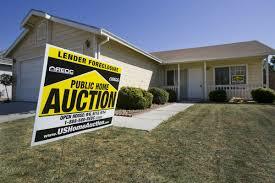 A home becomes a foreclosure property when a property owner goes 3 months without making a payment to the lender. At this time, the lender is legally allowed to proceed with reclaiming the property, also known as the "foreclosure process." Once the property is reclaimed, it is technically considered to be a "foreclosure" and is included in the foreclosure list. 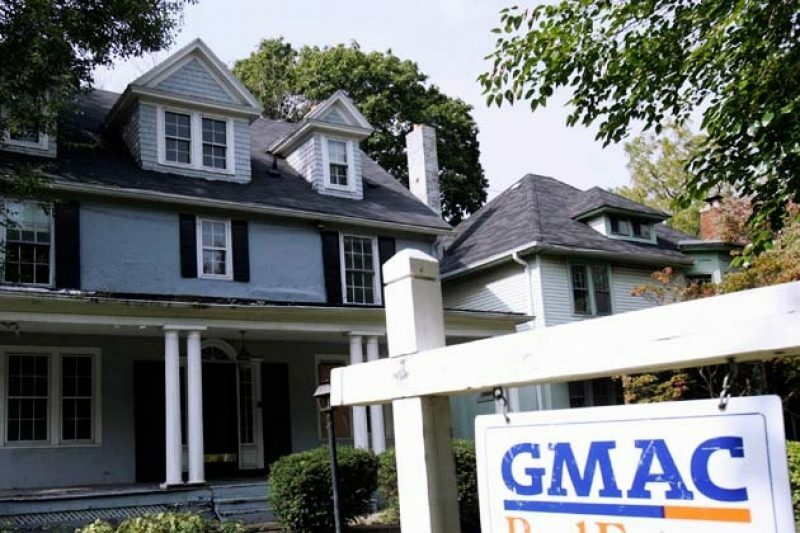 Are foreclosure listings public information? 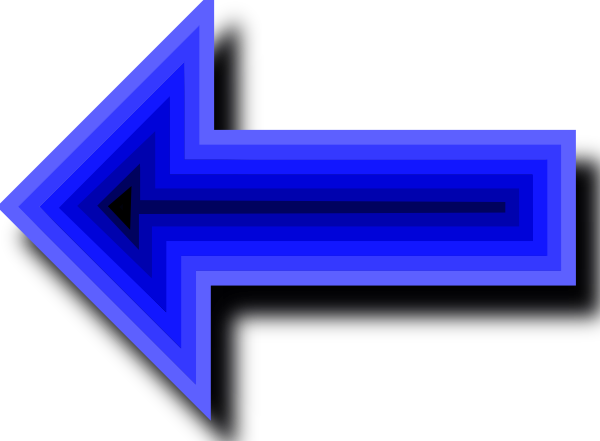 Information on homes that are reposessed by the Department of Housing and Urban Development, Fannie Mae, Freddie Mac, and the Department of Veteran's Affairs are public information. Can I hire someone to help me find a foreclosure? 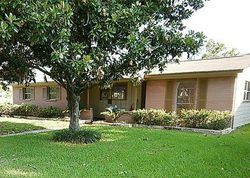 The listings contained here at CurrentBankForeclosures.com are accompanied by the contact information for the property. Often times, this is a real estate agent. 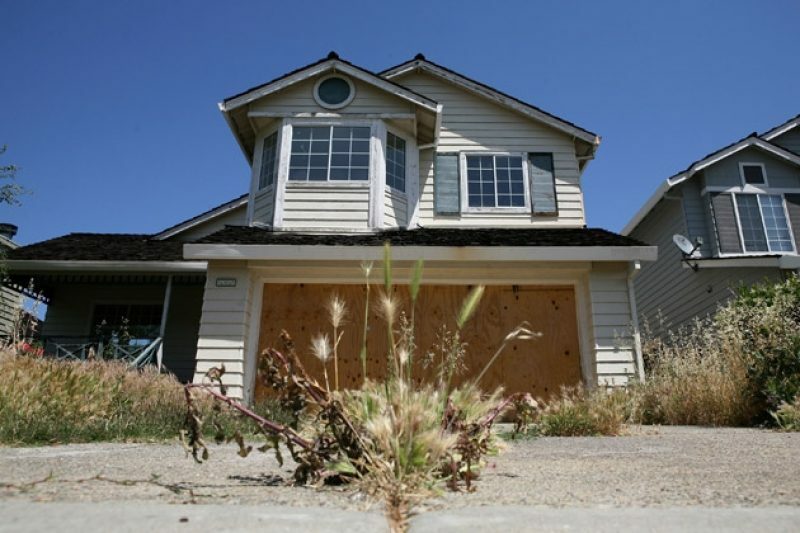 How difficult is it to buy a foreclosed home? Typically, buying a foreclosed home involves slightly more paperwork than when purchasing a normal home and does take a little longer to complete the process. However, the person you contact regarding each property will be able to help you complete most of this paperwork and guide you through the process.